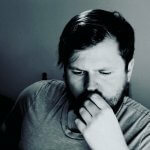 Posted: Monday 21st January 2019 in Careers, Changemakers, Events and Awards. The words ‘office Christmas party’ have the ability to strike fear into the heart of even the most outgoing of employees. Those fateful words can, in an instant, conjure up bone-chilling images of dancefloor fantasists, bargain bin buffets and reindeer antler headbands as far as the eye can see. 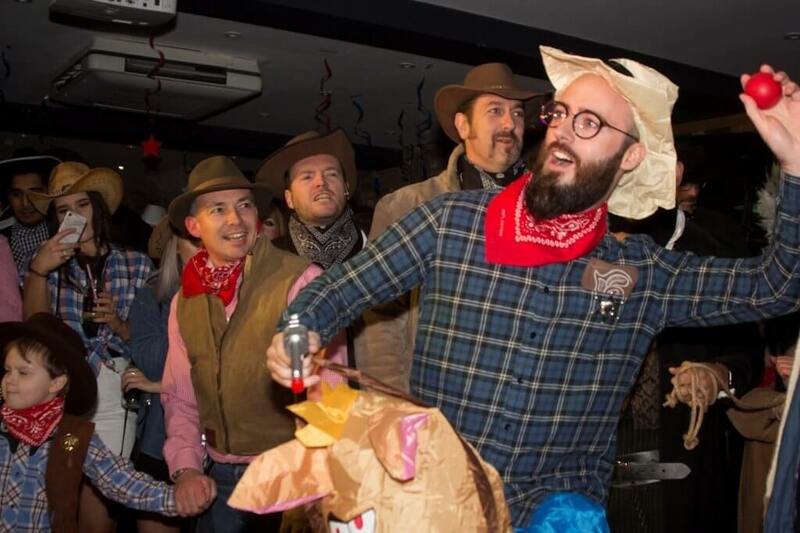 You can only imagine, I’m sure, the feelings of sheer terror that coursed through my veins after receiving an invite to Summit’s wild west themed Christmas party a mere 7 days into my new role as Client Executive. Needless to say, I was more than a little apprehensive. Just to be clear, my induction into the Summit family had been a fantastic whirlwind up to that point, I’ve never felt so welcome at a new place of work before. But after an exciting first week I’d barely had a chance to learn everyone’s names, now I was suddenly confronted with throwing on a cowboy hat for a showdown at a hoedown. As business as usual wound down on Friday afternoon before the party, the traumatic memories of Christmas parties at old places of work were never far from my mind. Nevertheless, I resolved to throw on a poncho, kick the dust off my Cuban heels and mosey on back into town that same evening. My apprehension, I’m happy to report, was wholly unfounded as I quickly realised that the entertainment was going to be as epic as my welcome to the company had been warm. During the brief intermission of leaving the office and returning a mere 3 hours later, the tireless and industrious events team had transformed Summit’s homely Albion Mills headquarters into a living and breathing replica of the old west. The dinner hall became the spitting image of a whiskey-swigging saloon straight out of a Clint Eastwood movie, bales of hay lined the corridors like cowboys at a rodeo and the smell of suckling roast hog drifted in tantalizingly from the newly erected tepee outside. This wasn’t just any Christmas party, this was the Summit Christmas party. 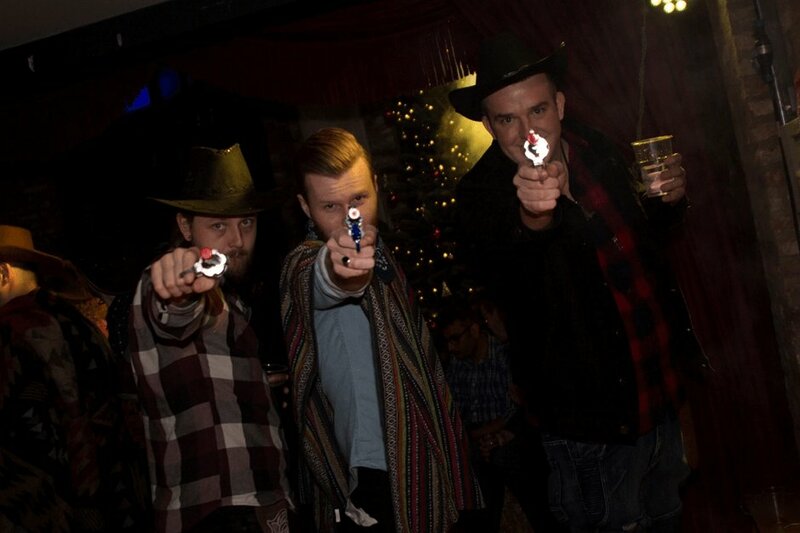 No punches were pulled as the imagery of Sergio Leone was brought to life in the heart of Yorkshire. Dressing in appropriate attire wasn’t by any means compulsory, but there wasn’t a single ranch hand out of place and there was more than a fair share of wannabe Billy the Kids and Calamity Janes. After drinking delicious welcome cocktails upon arrival, the night escalated quickly. Horses were hitched outside the saloon entrance as the tumbleweed-littered hallways of the Summit headquarters filled with laughter, amateur dramatics and good times. 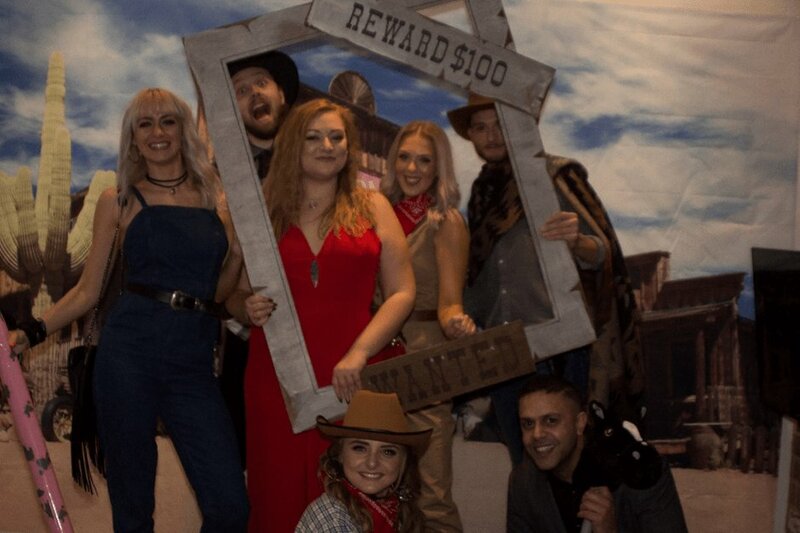 Dancing and drinks were enjoyed way into the night to the thrilling sounds of live country music whilst the real desperados tried their luck at the shootout in Tin Can Alley. It was a night to remember, and one that I’m sure spawned a few memorable tales to be recited in hushed tones around campfires for years to come. What was it that fuelled such an amazing night? It wasn’t just the fancy cocktails, live DJ or delicious cuisine (although the Tequila and nachos were a personal highlight of mine), it was the wonderful people here at Summit. 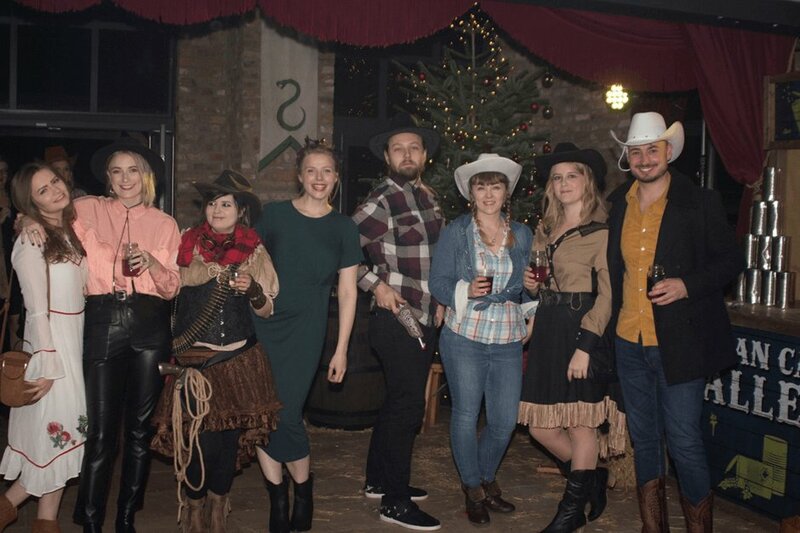 In the wrong hands, a Christmas party can be a night to forget but thanks to the remarkable events team and every rootin’-tootin’ cowgirl and cowboy that attended, it very quickly became the soiree of the decade. Having been part of this wonderful family for a little under two months now, I can honestly say I’ve never felt more at home at a place of work. Summiteers are changemakers in every sense of the word, we work hard together, we win and lose together, and you can be darn sure we party hard together. If you would like to be a part of our next party and see yourself as a Summit changemaker, check out all of our latest career opportunities here.